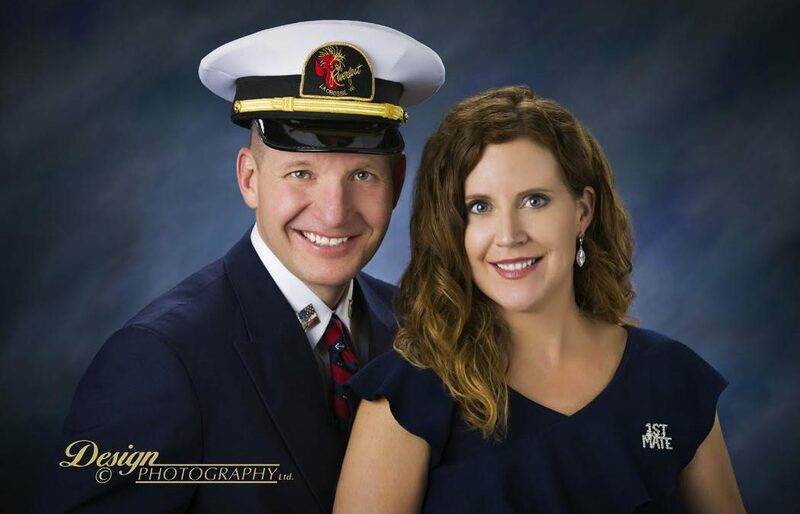 Matt Binsfeld was named the 2018 Commodore, while his wife Megan will serve as first mate. The La Crosse native is at home on the river as he serves as the Chief Operating Officer of J.F. Brennan Company. For the newly appointed Commodore, Riverfest is a great way to celebrate our community and our river. “Going down there and enjoying the food and the music and taking our family down there and enjoying the kid activities, but we also enjoy it from the river side as well, we are big boaters, and so we will…go down there and of course watch the fireworks,” said Matt Binsfeld, 2018 Riverfest Commodore. Riverfest runs July 4th to the 7th in La Crosse’s Riverside Park.